A video of Jamf employees lip syncing to their own rendition of Adele’s “Hello” fueled laughter and applause at the 2017 Jamf Nation User Conference (JNUC) this morning at the Hyatt Regency hotel in Minneapolis. Moments later, Jay Dorenkamp, head of software engineering at Jamf, delivered a long-awaited message. The highly anticipated Jamf Pro 10 includes an entirely new look and feel, a more robust Patch Management and a totally revamped Jamf Self Service. More than 1,000 organizations helped in the beta, with concurrent versions of Jamf Pro running in late summer and fall to ensure customers would have zero-day support for Apple releases and the highest quality in the newest Jamf Pro version. “Version 10 is the largest release that Jamf has offered in several years, and it’s packed with great new features and improvements,” Dorenkamp said. Moving forward, customers will receive more frequent, smaller releases as a way to provide new features and fixes faster. “As an example, we are already working on our next release after 10, and you can expect to see a beta of that release very soon,” he said. 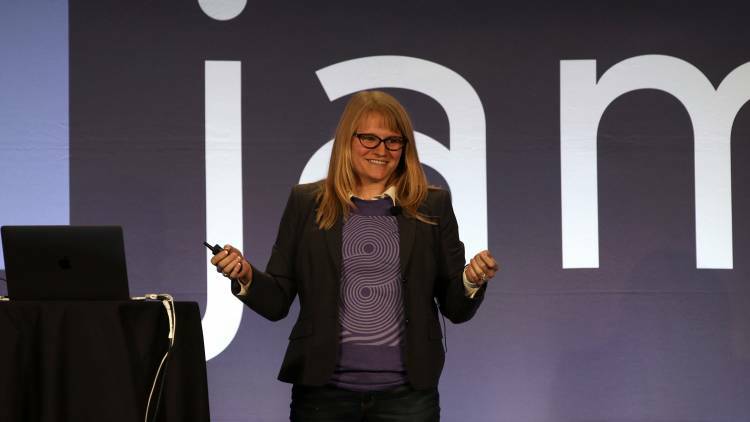 After also thanking the sponsors that help make JNUC possible, Hager gave a special shout out to the Jamf Nation members who weren’t able to attend. “I think we should let them hear a cheer from you that tells them how much we wish they were here in Minneapolis with us,” he told the crowd. After a long applause, Hager continued with a look at Jamf Pro Version 10. The Day 1 Keynote continued with an in-depth look at Jamf Pro Version 10, including a review of the modernized interface, an exploration of the new dashboard, an explanation of contextual warnings and push notifications, and more. 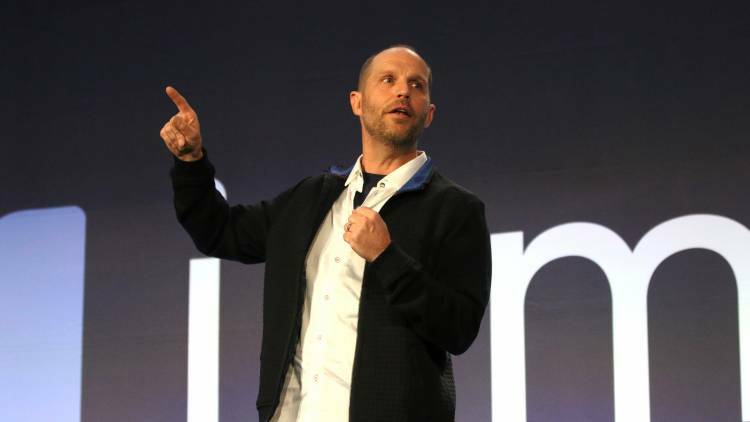 Microsoft’s Brad Anderson then took the stage to dig even deeper and share how together, Jamf and Microsoft provide conditional access for Mac, ensuring devices are in compliance. Following a demo that displayed key features of this exciting new integration, Hager announced another partnership that’s changing lives in education. David Vinca, the CEO at eSpark Learning, joined him on stage to share the news. “Based on the success we’ve seen our customers have with Jamf versus our own MDM solution, or others in the market, we have decided to go to market exclusively with Jamf as our device management partner,” Vinca said. eSpark uses a school’s assessment data to diagnose the skills of each individual student. This generates a queue of curated content aligned to the skill or standard where they need the most instruction or support. “Every child interacts with the best, most engaging iOS apps and videos available,” Vinca said. “Quizzes and creative challenges allow students to reflect and synthesize their learning, getting to higher order thinking.” Both Jamf and eSpark are offering special pricing to help make the move to either solution more affordable. As frequently seen on Jamf Nation, IT admins support each other. So, in an effort to further enable those interactions, Jamf launched a developer portal – a place with resources for anyone who wants to develop software that enhances Jamf’s solution. “This really embraces the power of “and”, which means our customers should expect more software built by the community than ever over the next few years,” Brown said. Once those solutions are built, users can find them in a new, central repository for open source and proprietary solutions – Jamf Marketplace. But Jamf’s dedication to support and encourage those who continually strive for better solutions doesn’t stop within their building, on their website or even in the broader community. Hager ended the Day 1 Keynote with an explanation. 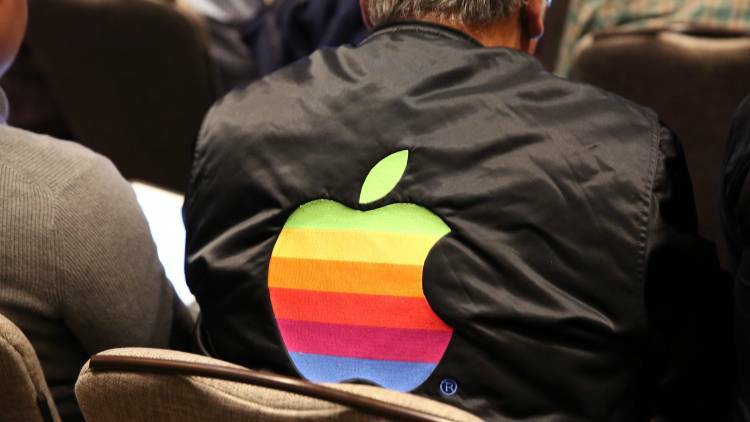 “Earlier I said Jamf’s mission is to help organizations succeed with Apple. But, that’s not our purpose,” he said. “Our purpose is to empower people with technology.” Earlier this year, Jamf lived out this purpose in Haiti. With support from the Jamf Nation Global Foundation, corporate and individual donors, and an inspired team of Jamfs – Jamf embarked on a project to bring Apple technology to Grace Academy School in Titanyen, Haiti. As a result of the week-long trip, the school received 48 shared iPads (each loaded with learning software), valuable training and maybe most significant, the inspiration to teach and learn in new ways.